It is that time! I am performing the 2nd Quarter User Satisfaction Survey! 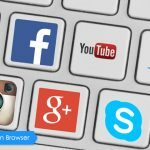 This survey will be somewhat similar to the previous survey but with a few adjustments. This will help the Maxthon team track the areas we’ve improved in and the areas we need to focus on. 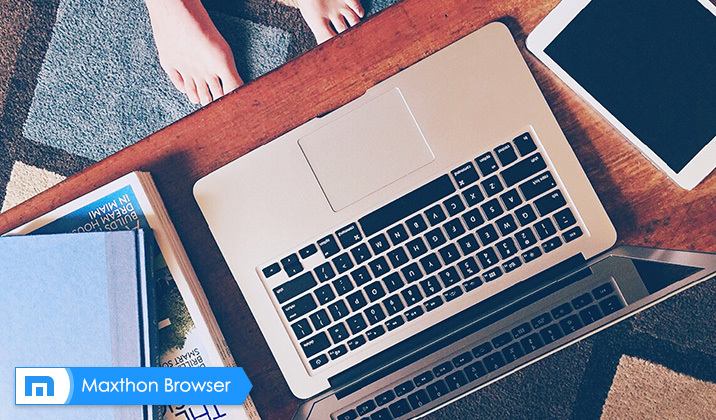 Your input was incredibly helpful to our engineers and we would be grateful if you take the time to fill out this survey once again. Any feedback you can provide is greatly appreciated. To fill our the survey, please click here! This survey will be open until June 30. Yes! Finally someone writes about credit card finder. Secondly, I have to say I’m also looking for a way to focus on the points during my writing, and I found that a draft is always helpful. Will you do draft before writing? 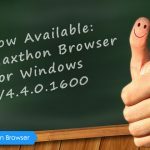 Maxthon Cloud Browser for Windows V4.4.0.1600 Beta is Released! 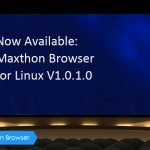 Announcing Maxthon Cloud Browser for Linux V1.0.1.0 Beta!